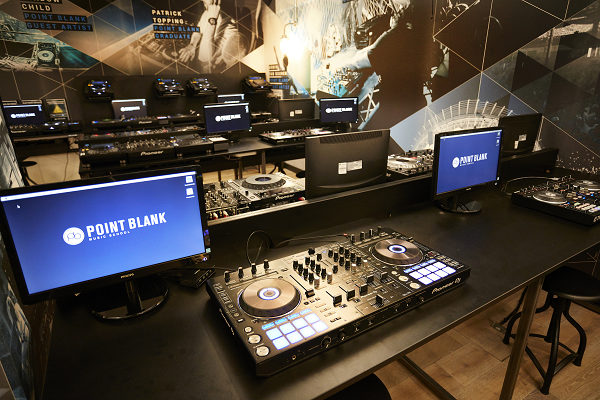 Established in London in 1994 and voted the world’s “Best Music Production & DJ School” by the readers of DJ Mag, as well as ‘Best Independent University’ at the Whatuni Student Choice Awards 2018, Point Blank teaches the creative process of making music at the highest level. 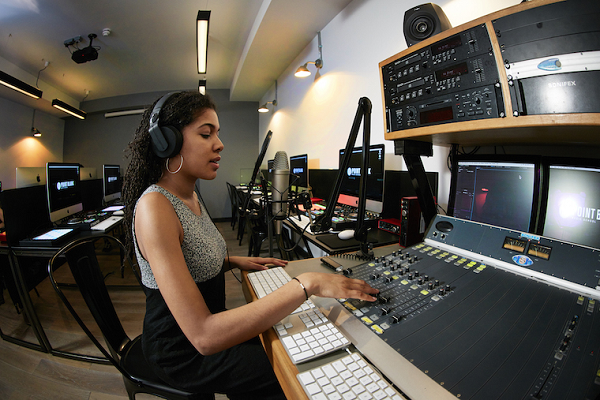 With expert instructors, state-of-the-art facilities and internationally recognised accreditation in their BA (Hons) degree programmes, many successful graduates have passed through their doors, including Claude VonStroke, Goldie, Nicole Moudaber, Leona Lewis, Patrick Topping, Monki and Felix Jaehn. 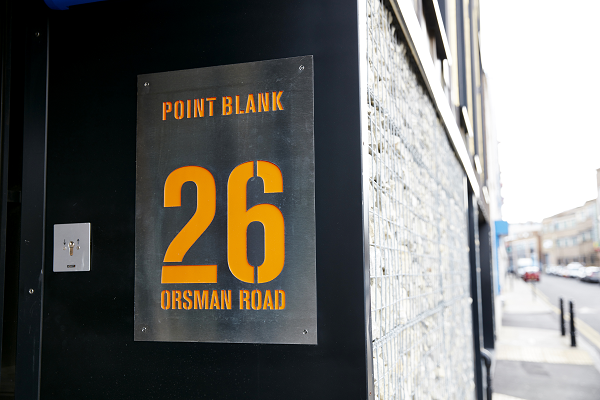 Degree courses are offered at Point Blank’s London campus in Hoxton and via their award-winning online school, with both options validated by Middlesex University. 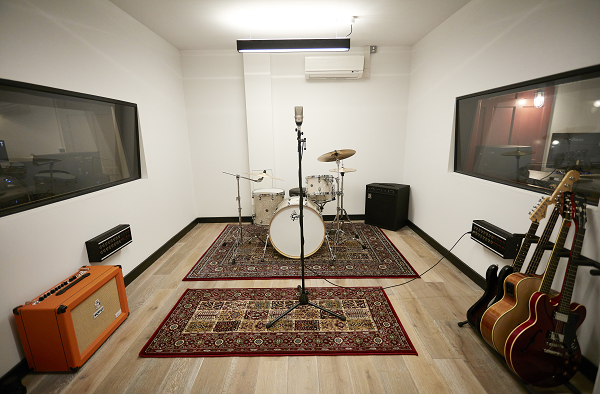 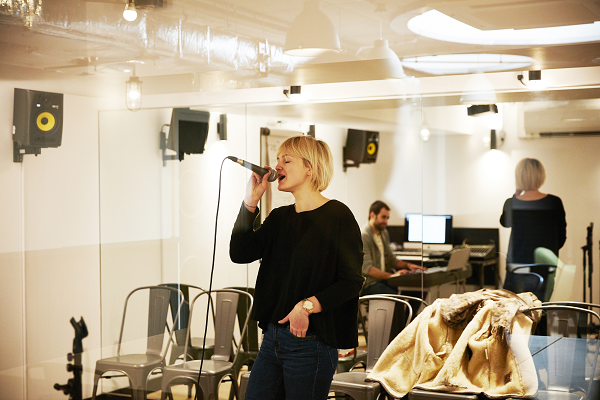 Those choosing to study in London can take advantage of the school’s state-of-the-art studios and have unlimited access to free practice time. 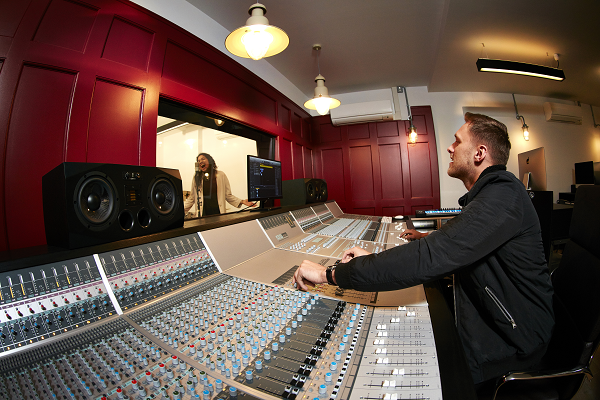 Facilities include top-of-the-range 48 channel SSL Duality Delta and Audient desks plus the latest equipment from Native Instruments, Pioneer DJ and more. 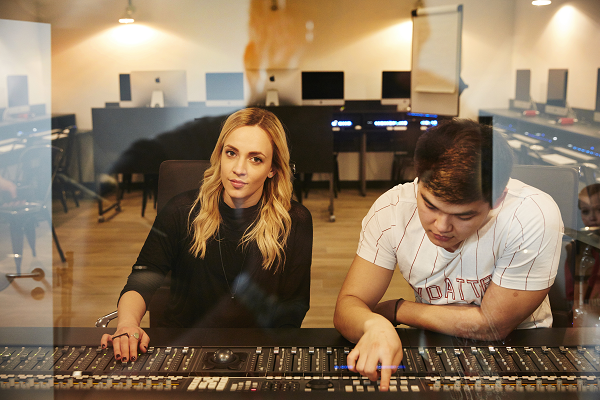 Point Blank scored 91% for overall student satisfaction in the 2018 National Student Survey (NSS), higher than any other music or music production-focused higher education institution. 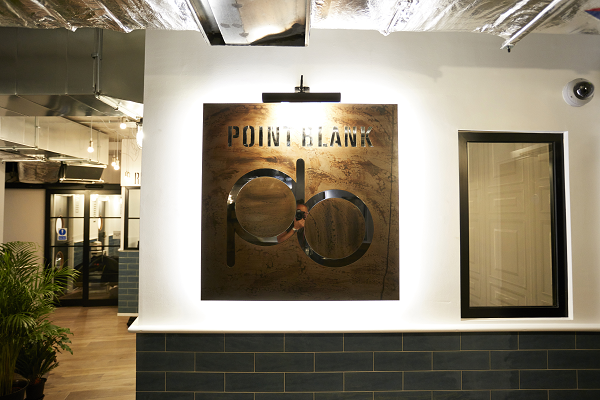 If you would like to know more about Point Blank Music School, why not connect via social media or contact them directly via the form below.